Smartphones are widely used to communicate with the people for business or personal tasks through calls, SMS, emails or social networks. 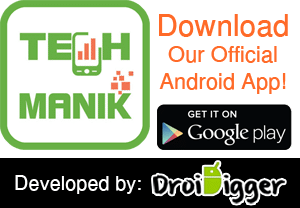 You may know that Android is one of the most famous and well-known Mobile Operating System and Smartphones with Android OS are most popular in the market. If you want to buy a premium quality smartphone with proper configuration, then you need to spend 3 to 5 hundred dollars. 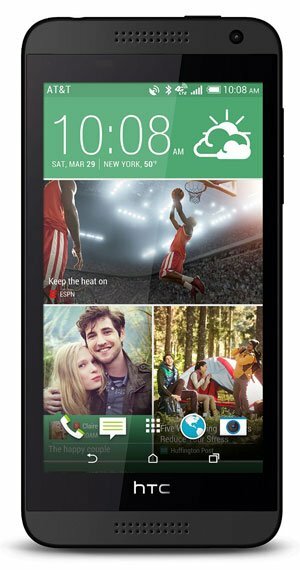 But sometimes we need purchase a smartphone for temporary use, and that’s why we are here with cheap price smartphones. 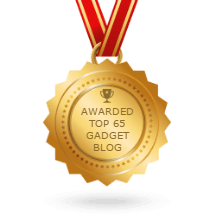 In this post, we are going to share some top and best Android smartphone under 100 dollars. All phones on this list come with proper configuration and best performance. So let’s check our recommended list of Android Smartphone under $100 and get the best one for you or your buddy one. 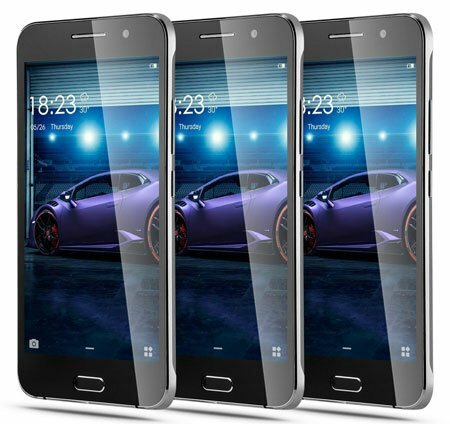 If you are looking for a premium design Android Smartphone under 100 dollars with average configuration, then the LXLG Unlocked Cell Phones 5.0″ Android 5.1 Smartphone is the ideal one. This is a perfect smartphone for temporary use for travelers or kids. The powerful built-in battery helps to stay online for a long time. The 5.0-inch display with 540 x 960 qHD Screen resolution makes this phone perfect for watching movies, playing games or browsing the web. The MTK6580 Quad Core 1.3GHz processor and 512MB RAM is good enough to browse the web or play games smoothly. There is 4GB internal storage available to store your essential documents, images or videos. The LXLG is also not bad enough to capture awesome photos. There are 5 MP back camera and 0.3 MP front camera available in this smartphone. 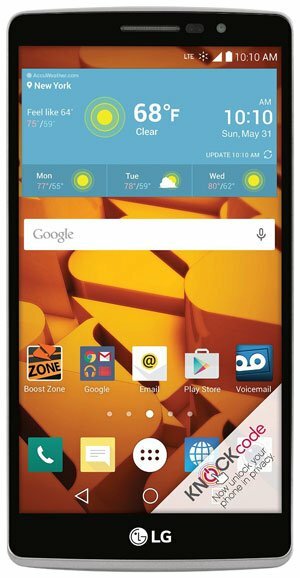 The ZTE Warp Elite No-Contract Phone is the best Android Smartphone under $100 for the people who want to buy an Android phone with high configuration. The design and outlook of this phone also good enough. The large size 5.5-inch display is perfect for chatting, browsing the web, watching movies or playing games. To capture high-quality photos and videos, 13 MP Rear camera and 5 MP front facing camera available in this ZTE Smartphone. The 1.2GHz quad-core processor, 2GB RAM, and Android 5.1 Lollipop are perfect for running the phone smoothly. 16GB internal storage available in this phone and you can use up to a 64GB SD Card to increase the internal storage. The BLU is one of the most popular and well-known cheap smartphone manufacturers. 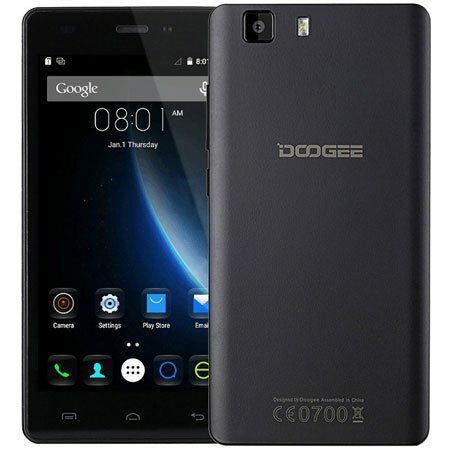 They are most popular for their premium quality smartphone with average configuration. 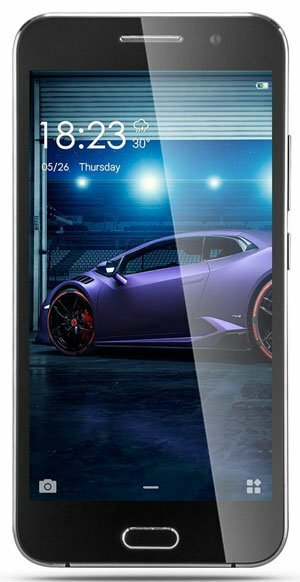 And the BLU Studio 5.0 II Unlocked Cellphone is one of them that comes with MediaTek Dual Core 1.3 GHz Processor and runs on Android 4.2 Jelly Bean OS. The BLU Studio 5.0 comes with 5.0 inch ISP Display with high resolution and 4GB Internal storage capacity. You can increase the capacity up to 32GB using an external micro SD card. The phone support dual SIM and dual standby, so this is an ideal temporary smartphone for business users. The only one downside of this smartphone is its RAM. The RAM only 512MB which may be slow the device if you run heavy games or browse the web heavily. 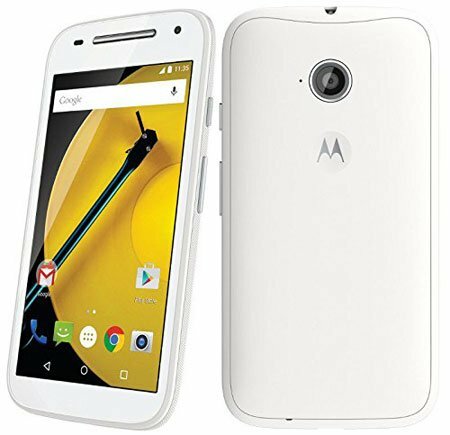 If you are a big fan of Motorola and want to buy a cheap price Motorola Android Smartphone, then the Motorola Moto E XT1521 is for you. The smartphone supports both 2G and 4G network and comes with dual SIM slot and Dual standby feature. 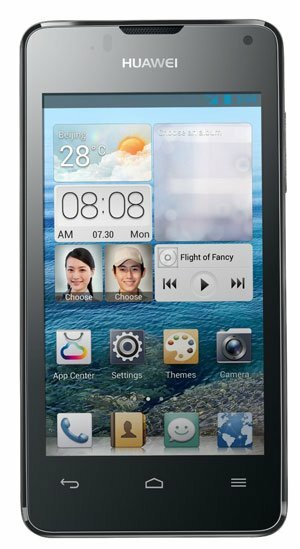 The 4.5-inch display with capacitive touchscreen supports 16M colors. The Moto E XT1521 runs on Android 5.0 Lollipop operating system. 1GB RAM and 8GB internal storage capacity make this phone perfect for light to medium users. Micro SD Card slot is available to increase storage up to 32GB. The 5MP primary camera is also available to capture high-quality images and record videos. 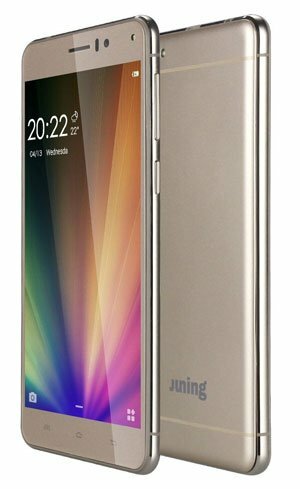 The Juning 3G Smartphone is the best option for the people who want to buy a stylish smartphone at a reasonable price. The Android phone comes with large size display and available in three different colors; Gold, Black, and White. The MTK6580 Quad Core 1.3GHz is perfect to browse the web, chatting or watching movies in this mobile. Like ZTE Warp Elite and Moto EXT1521, this smartphone also comes with Dual SIM and Dual Standby features. 4GB internal storage and 512MB RAM available in this phone for smooth performance. But the 512MB might not enough for heavy browsing or play heavy games. And the Camera also not perfect for the people who love to capture images because the rear camera is only 2MP. 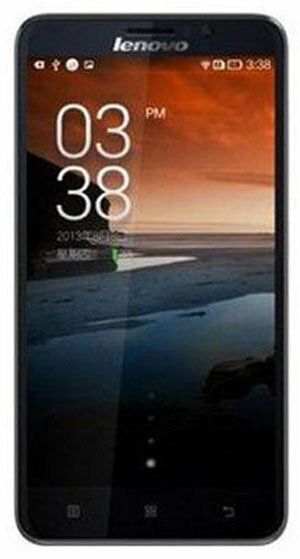 Finding a right Android phone is not really easy, especially when it comes to buying a smartphone with a reasonable price and good quality. 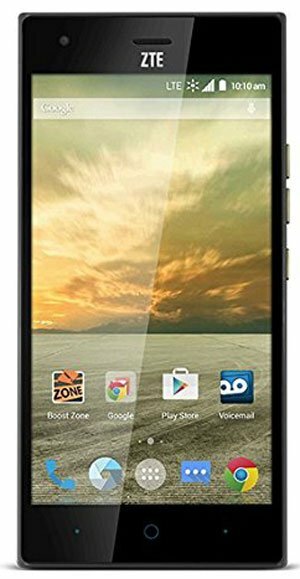 Here I have listed some top and best Android Smartphone under 100 Dollars with a quick overview and detail review. 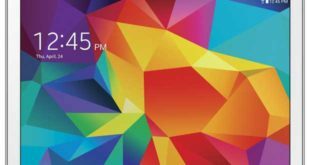 Hope, this list will help you to find the right Android phone and will save your time as well as money. These are all really great, dependable options for smartphones if you’re looking to stay within budget. It’s amazing how innovative they’re becoming everyday. Nice post! Thanks for putting this out there! Glad to see you in my blog and thanks for the nice comment. You make a good point when describing the popularity of Android smartphones. 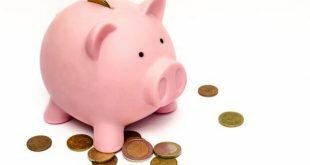 They can also be lower on the cost scale, just as your list demonstrates. Thanks for your awesome comment Christina. Great post! It’s definitely important to save money on smartphones. You can also save money on them by buying refurbished or used! As cheap price new smartphone available in the market, so I think buying a refurbished smartphone is not a good idea. Yes, you can get a used one if there is no problem with that and someone want to sell it because of only he/she need urgent money 😉 or they want to upgrade their current device. According to my experience, when people need urgent money, they are ready to sell their favorite or good product like smartphone, watch, camera or laptop. 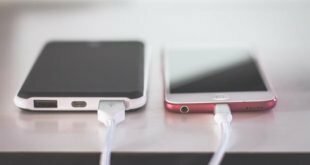 These devices have a good balance between the affordability everyone needs with the tech that everyone desires. Thanks for this list!